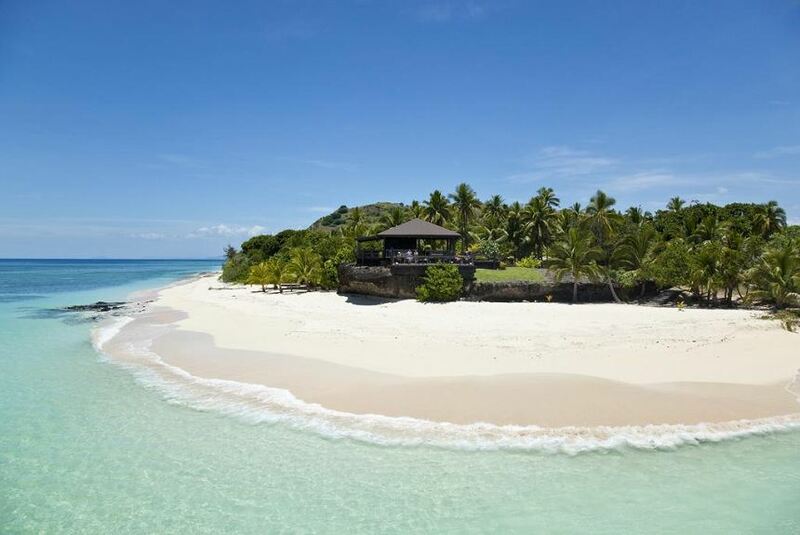 Set on two private islands, just 15 minutes north of Nadi International Airport by seaplane or helicopter, VOMO instantly becomes your personal paradise the moment you arrive. Step ashore and explore an intoxicating mix of world-class cuisine, scuba, snorkelling, hiking, luxury spa experiences, island hopping, 9 hole golf, blissful seclusion, tranquillity … and of course, sunset cocktails; all served with a generous dose of genuine hospitality. With just 32 villas set on a large 255 acre island, the resort is able to offer so much space and privacy for families and couples. Two restaurants ensure amazing variety of stunning cuisine for all.